We use up-to-date lock technology. 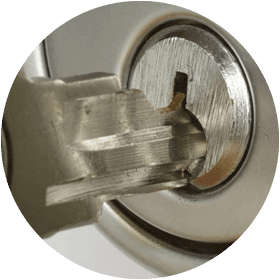 We can repair and replace locks on all kinds of door whether it’s a wooden door or uPVC door. 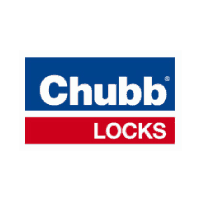 We stock 3-star anti-snap cylinders to ensure that your locks are long-lasting and your property is as secure as it can be. 99% OF OUR JOBS ARE COMPLETED ON THE SAME DAY. 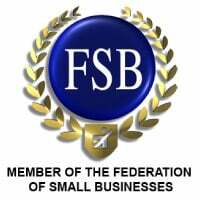 Millennium Locksmiths is an independent, family-run business based in Buckinghamshire – we are not a national call centre. We provide “24 hr Emergency” and “Non-Emergency” Locksmith Services with no call-out charge and at competitive rates. 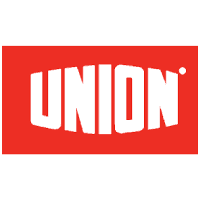 Our vans carry a comprehensive range of stock enabling most of our work to be completed the same day. Whether you are locked out, locked in, moving house or office or simply need to update your security for peace of mind – Call our qualified locksmiths for a free security survey and no obligation quote. 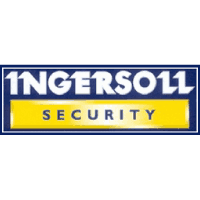 We aim to respond promptly and efficiently to provide the ultimate in Security Solutions. Our 24 hour Locksmith Service offers a 15-30 minute rapid response emergency service for opening locks including cars and uPVC doors. This includes Bank Holidays. All work is guaranteed – we are proud of our excellent reputation which generates repeat business and recommendations – please see below for feedback from a selection of our satisﬁed customers. 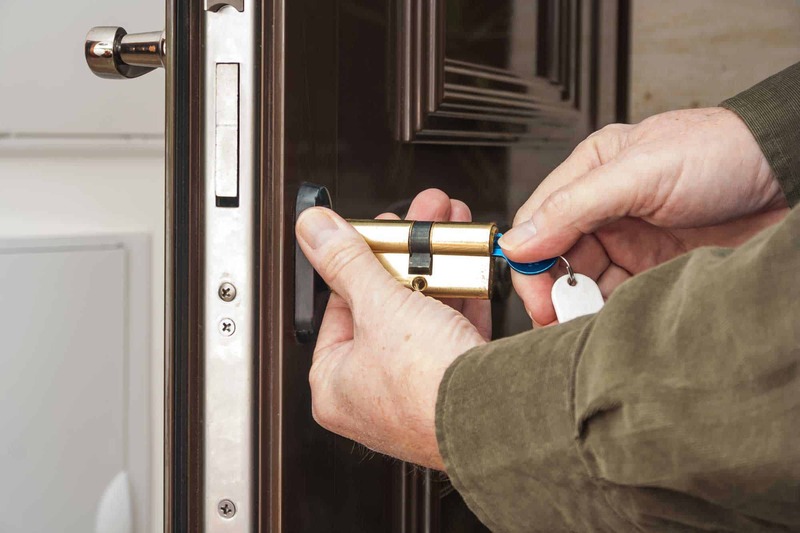 We cover locks for all types of situations including your home, retail premises, offices, locks for confidential fillings and drugs, roller shutters, and digital locks. The list is endless, in fact if it has a lock and there’s a problem we are certain that we can resolve promptly and efficiently. No fuss, we do what we say. 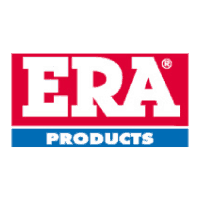 We are an independent family company with no excessive call centre costs and subcontractors. 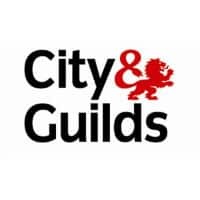 Established Local Emergency Locksmiths. 24/7 Emergency Call Out. Which? 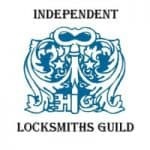 Approved and members of the Independent Locksmith Guild you can rely on Millennium. Call us today. Anti Snap Lock Specialists. Call one of our experts today to discuss your requirements. 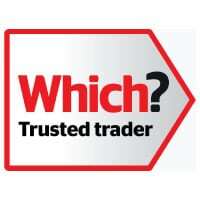 A number of our previous customers have been delighted with our services. They’ve said that we’re quick, efficient and reliable, but don’t take our word for it. Check out what they’ve had to say on Yell.com, Google Plus, Which? 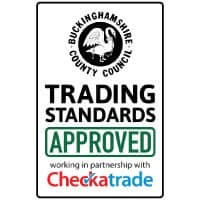 Trusted Traders Buckinghamshire Trading Standards in Partnership with Checkatrade. All Ekomi reviews are fully independent by valid customers. 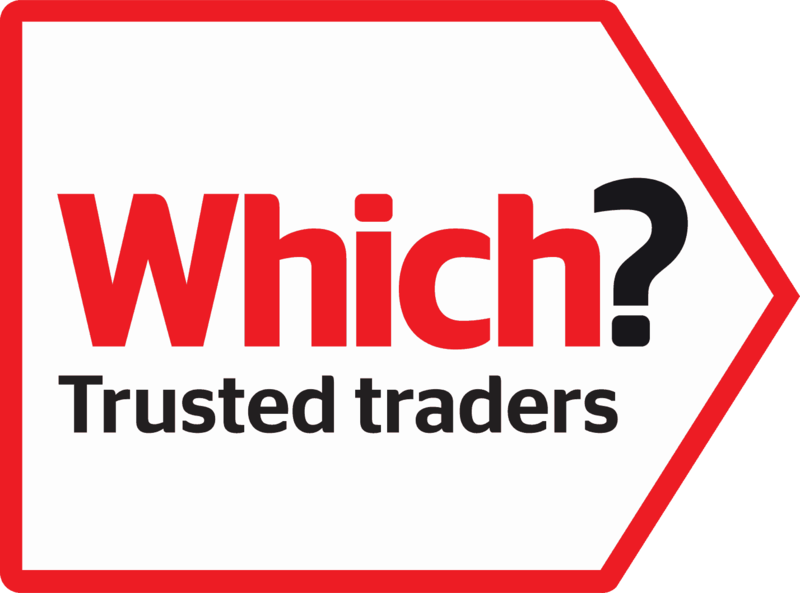 Do you require an immediate/same day response?